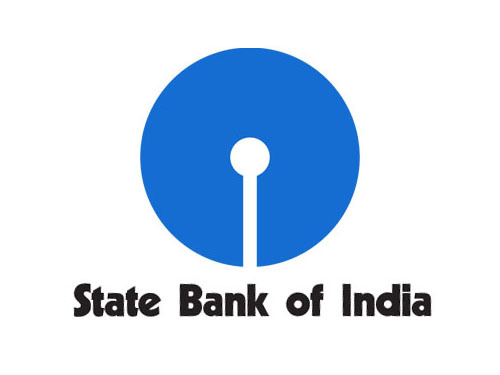 State Bank of India (SBI) has released notification for the post of Probationary Officers (PO). The application process for SBI PO 2017 begins from February 07, 2017. Applicants can register themselves and fill the application forms online on the SBI official website. State Bank of India is a top Public sector bank and is going to recruit 2300 probationary officers through SBI PO 2017 examination. The written exam for SBI Probationary Officers will be conducted in two phases that is Preliminary and Mains, followed by a group exercise and an interview. The Preliminary Exam for SBI PO recruitment will be conducted from April 29, 2017, onwards. Candidates who clear the preliminary will be allowed to appear in the Mains exam to be held on June 4, 2017.